Kindles Free Travel Book Deals for Sunday! Posted on February 28, 2016 Author KibetCategories UncategorizedLeave a comment on Kindles Free Travel Book Deals for Sunday! Kindle’s Free Travel Book Deals for Wednesday! Magical Free Children’s Book of the Day! 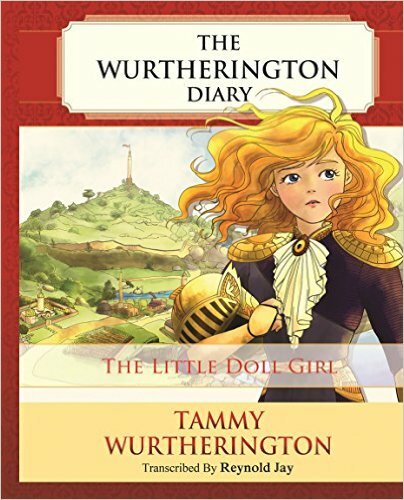 *The Little Doll Girl (The Wurtherington Diary Book 1) by Reynold Jay, Jesse Ty, Nourhan Hassan, Amara, Robert Landsbury. Price: Free. Genre: Children’s Book, Sponsor, Folk Tales & Myths, Fantasy & Magic, Sword & Sorcery, Time Travel. Rated: 4.8 stars on 6 Reviews. 100 pages. ASIN: B0101LCJPG. Reviewers love it: Be prepared for a magical tale like no other! I’m hoping for a movie someday! Before the tale comes to the final pages, we can see that the brave little girl with a big heart can make dreams come true! Posted on February 24, 2016 Author KibetCategories UncategorizedTags Fantasy & MagicLeave a comment on Kindle’s Free Travel Book Deals for Wednesday! Kindle’s Free Travel Book Deals for Tuesday! Pagan Passions by Randall Garrett. Price: Free. Genre: Science Fiction, Sea Adventures, Time Travel. Rated: 4.1 stars on 9 Reviews. 140 pages. ASIN: B01A9NL4O8. Posted on February 23, 2016 Author KibetCategories UncategorizedLeave a comment on Kindle’s Free Travel Book Deals for Tuesday! Starship Doi by Alex Deva. Price: Free. Genre: Science Fiction, Time Travel, First Contact. Rated: 4.3 stars on 4 Reviews. 356 pages. ASIN: B00VUTBP9A. An Excellent $1 Travel Memoir Kindle Deal for Saturday! *A Virgin in the Philippines (Deal, Not Free) by WH Johnson, Leonardo Malgapo. Price: $0.99. Genre: Travel Writing Memoirs Deal of the Day, Sponsor, Philippines Travel Memoirs, Travelogues, Southeast, Essays & Travelogues. Rated: 4.3 stars on 28 Reviews. 110 pages. ASIN: B007LGYG56. Reviewers love it: Simple, with delightful prose! It is written in the form of a diary, showing the daily life of the extended family into which he had married. What a wonderful way to learn about Philippines! A travelogue extraordinaire! Clear and well written, with wry observations of a fascinating people! Altogether, a five-star effort! Posted on February 21, 2016 Author KibetCategories Free Travel Kindle BooksTags Philippines, Travel MemoirsLeave a comment on An Excellent $1 Travel Memoir Kindle Deal for Saturday! 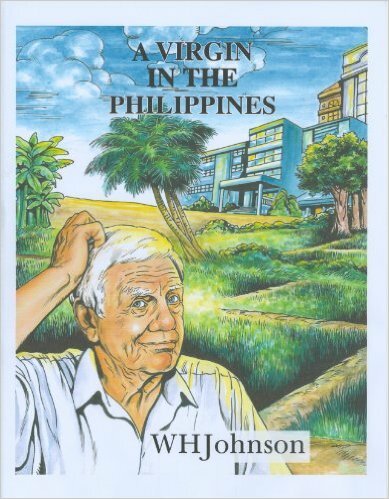 *A Virgin in the Philippines (Deal, Not Free) by WH Johnson, Leonardo Malgapo. Cost: $0.99. Genre: Travel Writing Deal, Sponsor, Philippines Travel Memoirs, Travelogues, Southeast, Essays & Travelogues. Rated: 4.3 stars on 28 Reviews. 110 pages. ASIN: B007LGYG56. Reviewers love it: Simple, with delightful prose! It is written in the form of a diary, showing the daily life of the extended family into which he had married. What a wonderful way to learn about Philippines! A travelogue extraordinaire! Clear and well written, with wry observations of a fascinating people! Altogether, a five-star effort! *THE BREAD IS IN THE BED; How to Make More Money as a B&B Innkeeper by Glen Stanford, Ann Stanford, John Cole. Price: Free. Genre: Travel & Tourism, Hospitality, Service. Rated: 4.4 stars on 52 Reviews. 232 pages. ASIN: B00BHLTENU. Best Free Kindle Travel Books for Thursday! – A $1 Time-Travel Romance Deal This time! $1 Excellent Time Travel Romance Deal for today! 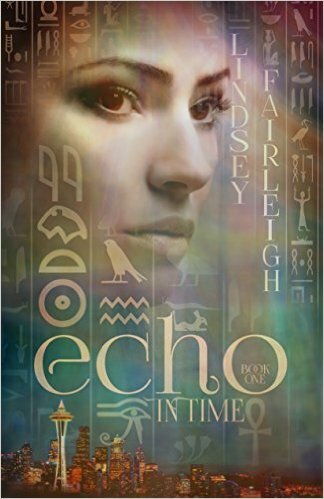 *Echo in Time: A Time Travel Romance (Echo Trilogy, #1) (Deal, Not Free) by Lindsey Fairleigh. Cost: $0.99. Genre: Time Travel Romance Deal, Sponsor, Paranormal Fantasy, New Adult & College Romance, Paranormal & Urban. Rated: 4.6 stars on 40 Reviews. 388 pages. ASIN: B00V42WOLG. Reviewers: I can’t remember the last time I was so utterly caught up in a story! I absolutely loved it! Once I reached the end of the first chapter, I had to stop to let my heart rate slow down! I gave it five stars and would have given more if it were possible! Fabulous! Posted on February 18, 2016 February 18, 2016 Author KibetCategories Free Travel Kindle BooksTags fiction, romance, time travel, travelLeave a comment on Best Free Kindle Travel Books for Thursday! – A $1 Time-Travel Romance Deal This time!